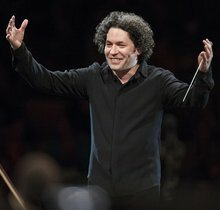 The »hottest conductor on the planet« (New York Times) presents the complete symphonic works of the »Titan« - Gustavo Dudamel encountering Ludwig van Beethoven guarantees an exceptional week of concerts, especially when the Venezuelan superstar brings the Orquesta Sinfónica Simón Bolívar with him to Hamburg. 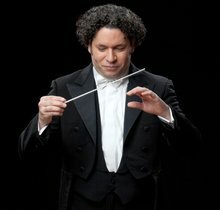 As Principal Conductor of the Los Angeles Philharmonic Orchestra and highly sought-after guest conductor at the Vienna and Berlin Philharmonics, this charismatic man in his mid-thrities has long reached the Mount Olympus of the classical world, while simultaneously remaining true to his roots. 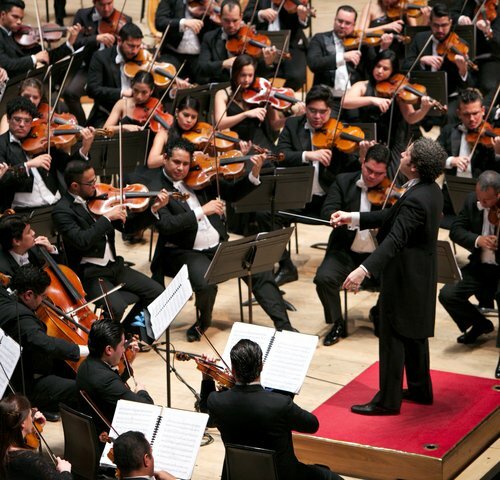 Since the age of 18, he has been conducting the Simón Bolívar Symphony Orchestra. 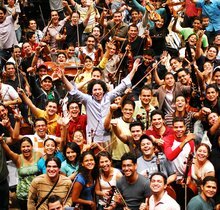 This revered project for young talent from the music education programme »El Sistema« is where Dudamel also received his training. 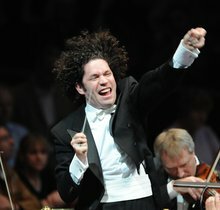 Now he embarks with them on a journey through the sparkling universe of Beethoven’s nine symphonies. 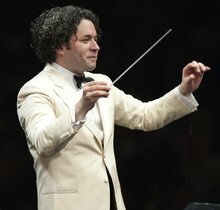 Performed chronologically, a fascinating development unfolds beginning with the very classically constructed First Symphony through to the Ninth, possibly the most seminal work in classical music history. One week before the »¡Viva Beethoven!« series concerts, music educator Anne Kussmaul presents a lecture-performance about the »El Sistema« music project. 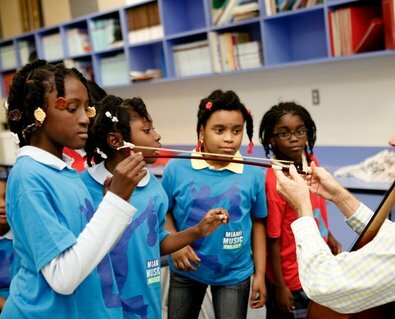 With the help of a string quartet, Kussmaul introduces the symphony orchestra and what we can learn from it to improve our everyday lives. 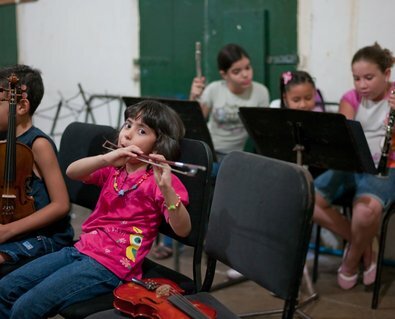 Photographer Andreas Knapp has accompanied the Simon Bolivar Orchestra and the unique music education project »El Sistema« since 2004. His photos can be seen in the Hamburg Central Library from 13 to 25 March. An exhibition opening takes place on 10 March.